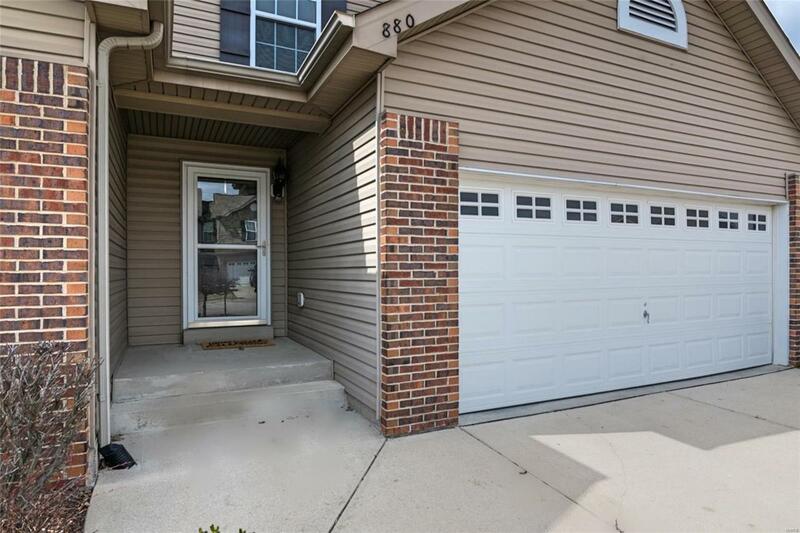 This newly updated 3 bed/2.5 bath, end-unit townhome, is located in the O'Fallon School District and minutes from Scott AFB. 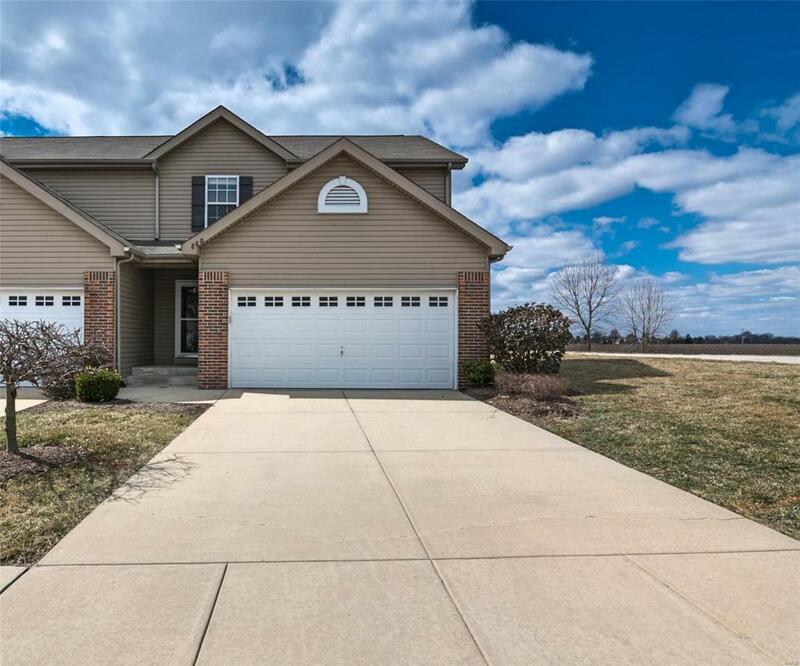 The main floor has a large family room, eat-in kitchen with a raised breakfast bar, SS appliances and a pantry. Upstairs is a large master suite complete with vaulted ceiling, a walk-in closet, double sink vanity and a tub with separate shower. The laundry room is conveniently located on the second floor with an additional bedroom and guest bath PLUS a loft area perfect for an office, craft, or homework area. The finished basement with egress window can be used as a third bedroom or a nice sized family room and includes a half bath and lots of storage space. Recently updated with new carpet and paint. 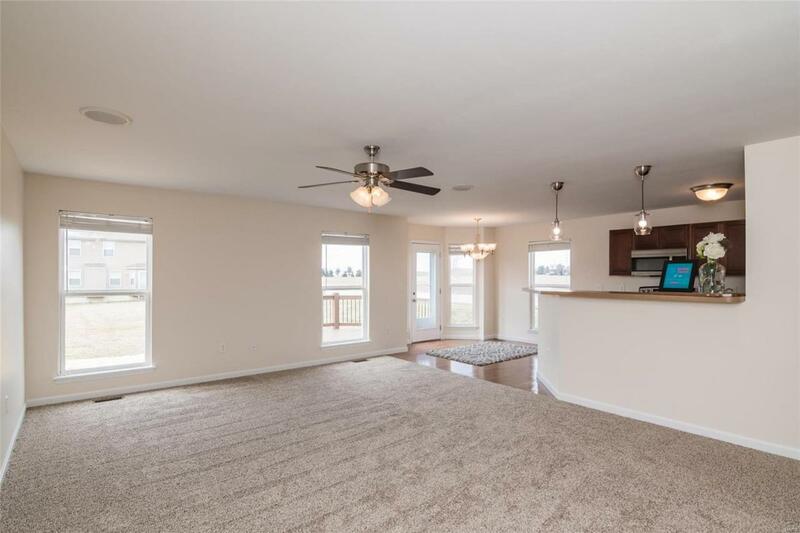 This townhome offers a maintenance free lifestyle with numerous amenities including soccer and baseball fields, ponds/fountains, and a community pool. 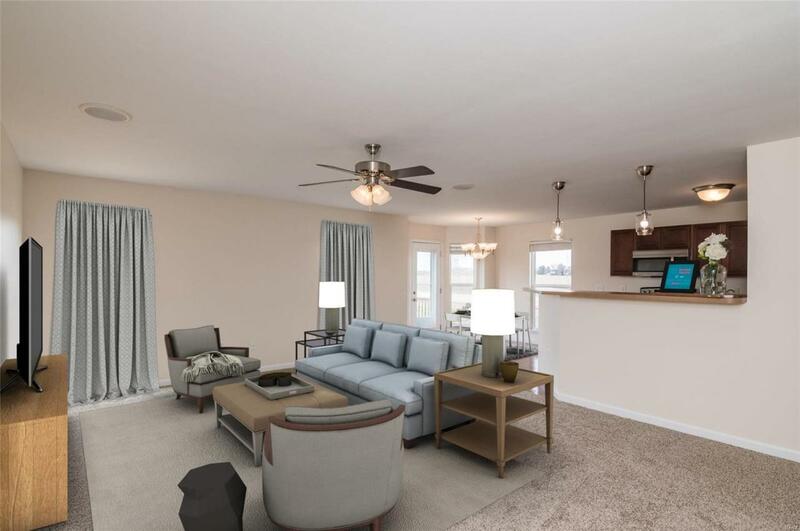 Convenient access to I-64, shopping, and dining. Has passed FVH City Occupancy.